New York City is recommending the reversal of the July revocation of a taxi driver’s professional license after he tested positive for cannabis. In another big victory for medical marijuana patients, New York City is recommending the reversal of the July revocation of a taxi driver’s license after he tested positive for cannabis. The advent of medical marijuana in many states has understandably led to an increase in court cases involving authorized medicinal cannabis patients. And more of those cases are turning out favorably for patients. NYC’s Office of Administrative Trials & Hearings (“OATH”) this week issued the report and recommendation to reverse the revocation of the driver’s professional license after he failed the drug screen. 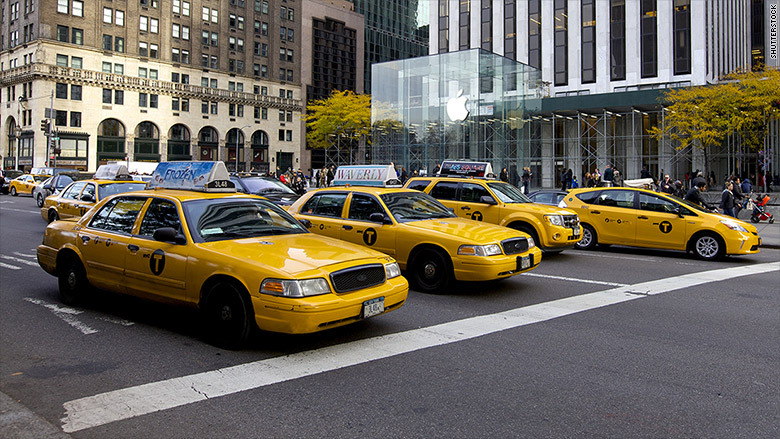 In Taxi & Limousine Comm’n v. W.R., OATH found that license revocation solely because of the driver’s status as a certified medical marijuana patient would violate New York city and state laws, reports the National Law Review. 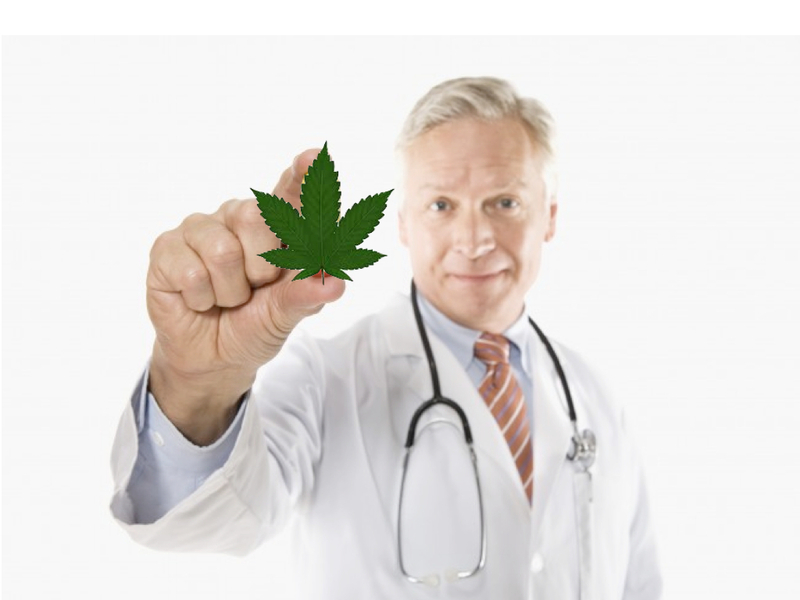 The rationale was the simple fact that under the New York Compassionate Care Act, the state’s medical marijuana law, certified patients may not be subject to penalty, or denied any right or privilege solely for the certified use of medicinal cannabis. Because the patient authorization is comparable to a prescription (a distinction which is made necessary by federal prohibition), the certified use of cannabis cannot constitute an “illegal drug use” that would serve as the basis to revoke a license, according to OATH. Further, authorized patients are deemed to have disabilities under the New York State Human Rights Law. Because that law prohibits discrimination on the basis of disability, as does the New York City law of the same name, the driver had additional protections against the unlawful revocation of his license, OATH ruled. According to the Review, New York City employers should be especially careful in the use of urinalysis, drug screens and enforcement of drug policies. 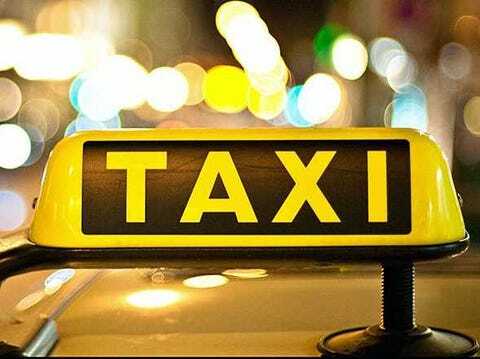 While this particular decision involves a licensee (the taxi driver) rather than an employee, the reasoning employed by OATH’s Administrative Law Judge can be equally applied to the employment context, according to the Review.